This Monkey League reversible bib by kissy kissy is all about quality...and it's cute too. 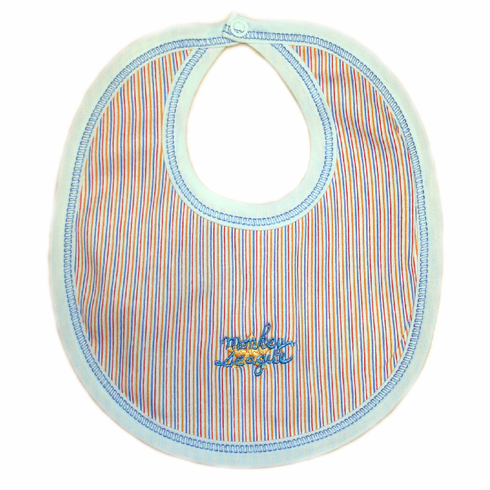 Your little baseball star is going to look great using one of these baby bibs. Everything Baseball offers this original design in gowns, footies, playsuits, blankets, burp cloths, and bibs.